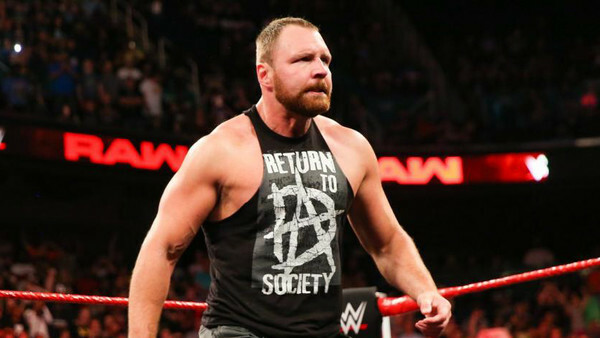 Last week's Monday Night Raw saw Dean Ambrose compete in what was supposed to be his final WWE match, but 'The Lunatic Fringe's' scheduled scrap with Bobby Lashley never got started, as he and the former Intercontinental Champion brawled all the way up to the stage. Later, Ambrose would join Universal Champion Seth Rollins and Roman Reigns in the ring for a post-show dark segment, paying tribute to the Brooklyn crowd for the love they'd shown the trio throughout their run. It was a nice touch, and the company repeated it last night in Montreal. A big pop greeted WWE's 'Moral Compass' as he made his arrival. 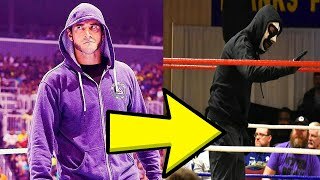 He claimed that the reason WWE come to Canada so often is because of crowd's like last night (they were tremendous, admittedly), then signed off with "merci beaucoup, Montreal." This segment, along with news that The Shield's last match as a trio will stream on the Network, will only empower those conspiracy theorists who still buy into the idea that Ambrose's departure is a work. WWE Quiz: Dean Ambrose - How Much Do You Know About The Lunatic Fringe? 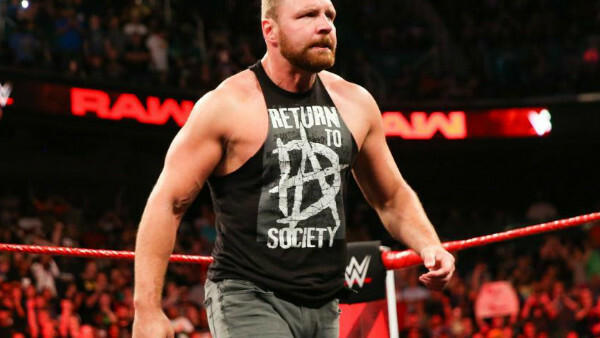 1. Who Was Dean Ambrose's Wrestling Idol Growing Up?